Bold Salon is a leading innovator in toxic free beauty. Committed to achieving results without compromising your health. At Bold Salon, we specialize in haircuts and hair color, as well as fashion forward make-up. We create beauty that encourages people to take care of themselves, the environment they live in and the things they care for most. That's why we use natural, and sustainable, hair care products. We believe true beauty should be natural. Thank you! You will receive exclusive deals and specials. Brand new menu available! 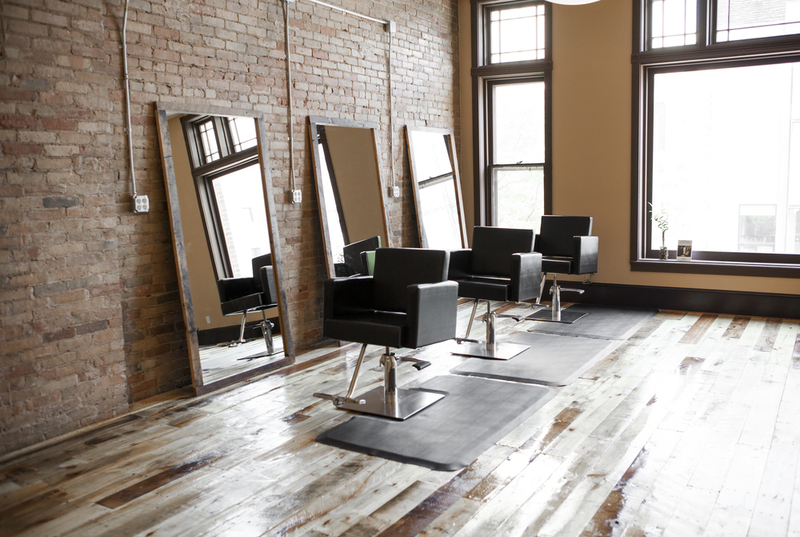 Any haircut or color will receive a free scalp or conditioning treatment.